The Stockholm Culture Awards have as its purpose to highlight and praising world-class cultural personalities, who are knowledgeable and distinguished in their field and work hard to strengthen the status of classical arts in and for Stockholm and make them more accessible to all. Both Swedish and foreign citizens are eligible. The awards gathers members and others interested in and for Stockholm’s culture, history and development in a rapidly changing world. Over the years, the circle of interested people has expanded and the Stockholm Culture Awards focus on the city’s culture and history, in an international context, has expanded. The Stockholm Culture Awards are also interested in the impact of countries on the city’s cultural and historical development with the purpose to strengthen Stockholm in its role as a city of culture and knowledge. The Stockholm Culture Foundation was formed in 1983 by a group of students (Rikard Högberg, Sverker Littorin, Hans Wernstedt and Hans von Gaffron) from the Stockholm Nation in Uppsala, who became acquainted with each other during the university studies at Uppsala University. Most of them were active members of Stockholm’s Nation, in the latter part of the 1970s and early 1980s. 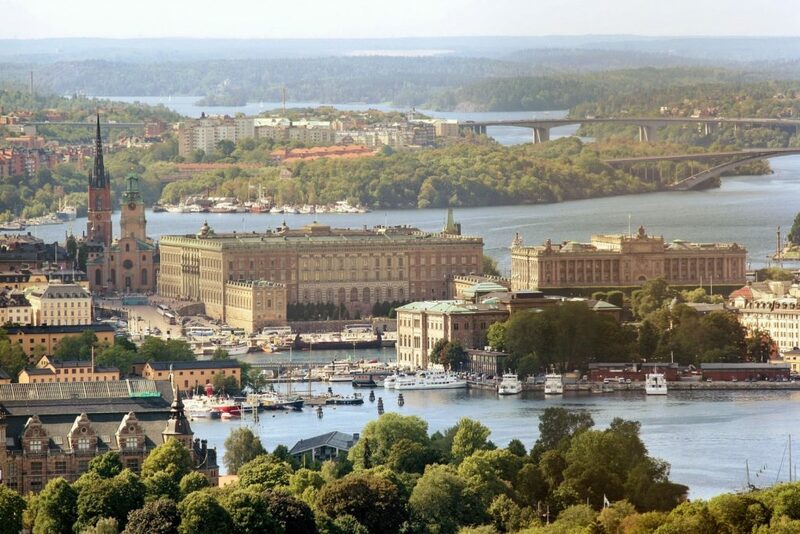 The common interest was Stockholm’s culture and history. The Stockholm Culture Foundation has done much, from rescuing cultural buildings at Långholmen in Stockholm, rock carvings in Herrebro outside Norrköping, demonstrated against the construction of a highway (which was moved), awarding merit medals to MTV stars at Kåtorps Gård in Roslagen, building monuments in St. Petersburg over the old Swedish city Nyen (later renamed St. Petersburg), to hand out merit medals at the Royal Palace in Stockholm and in the Blue Hall at Stockholm City Hall.